Boat Safety Equipment – One evening – January 11. Reading charts – One evening – January 18. Understanding the weather forecast – One evening – January 25. Introduction to Electronic Navigation – One evening – February 8. Preparing for the boating season –One evening – February 22. Tides and Currents – Two evenings – March 1, 8. Radio course – Three evenings – March 21, 22, 23. Please register and pay by March 1. Cancelled --- Forum on Local Waters – One evening – March 29. 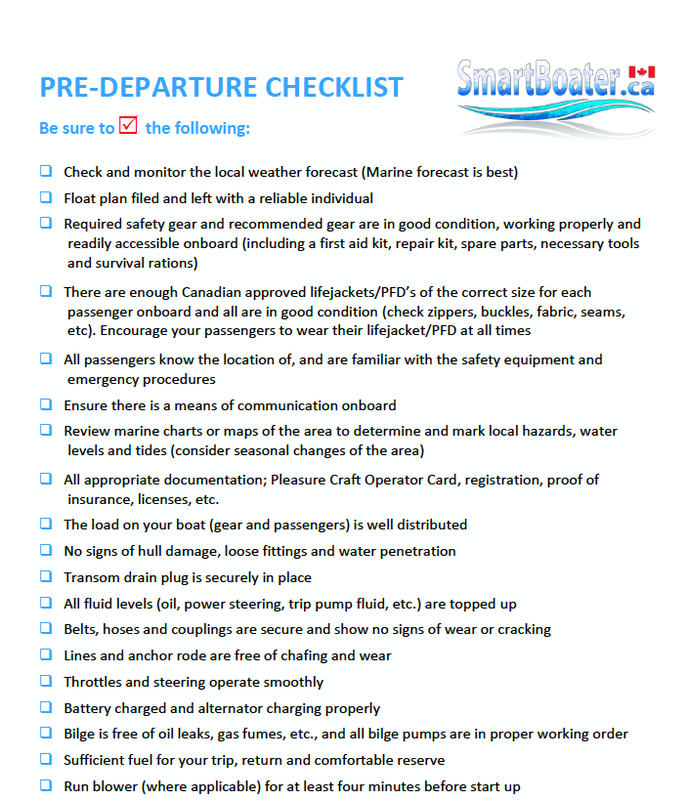 Preparing to go to Desolation Sound – One evening – April 12. Crossing the border (in both directions) – One evening – April 19. Anchoring and stern tying – Two evenings – June 21, 22.